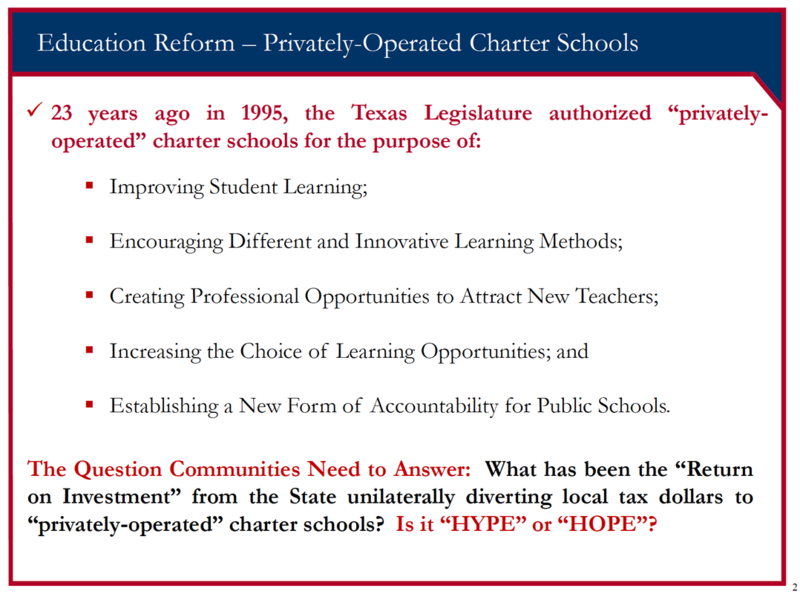 On Tuesday, April 9th, the House Committee on Public Education will hear several bills on Charter transparency in addition to Rep Bernal's bill on STAAR readability. 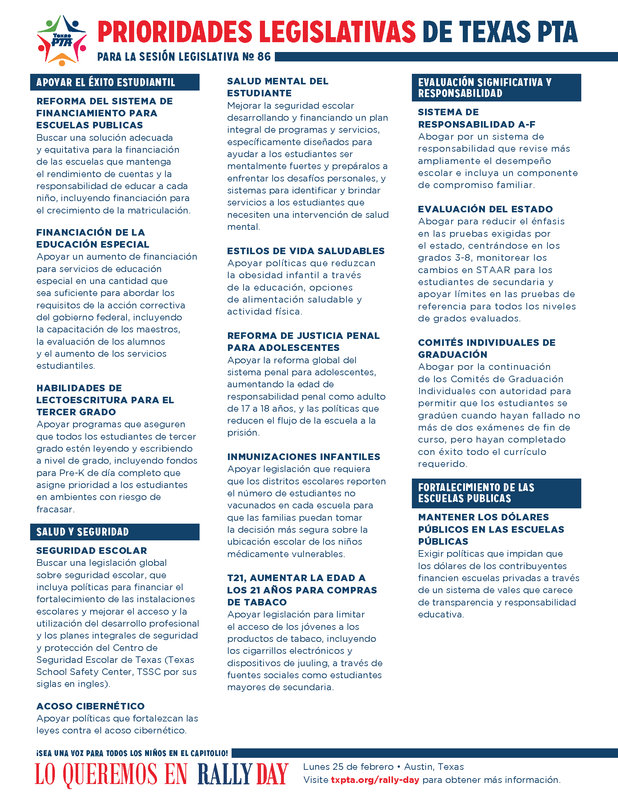 ​Click here to read the schedule of bills. ​The Senate will hear SJR 78, which intends to shift the Permanent School Fund from the oversight of elected officials on the Texas State Board of Education to an entity of legislaure-appointment individuals. 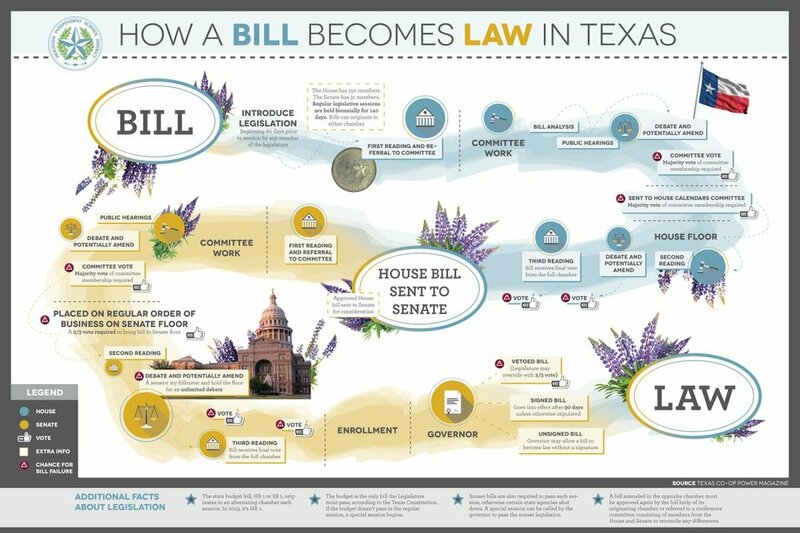 19 Mar 2019: The Texas House passed HB 92, a Bill which will allows ISD's an alternative to draconian laws, such as 1842 & 1882 - which require charter partnerships or closure. If passed in the Senate, this Bill will allow public schools to operate as a community schools. 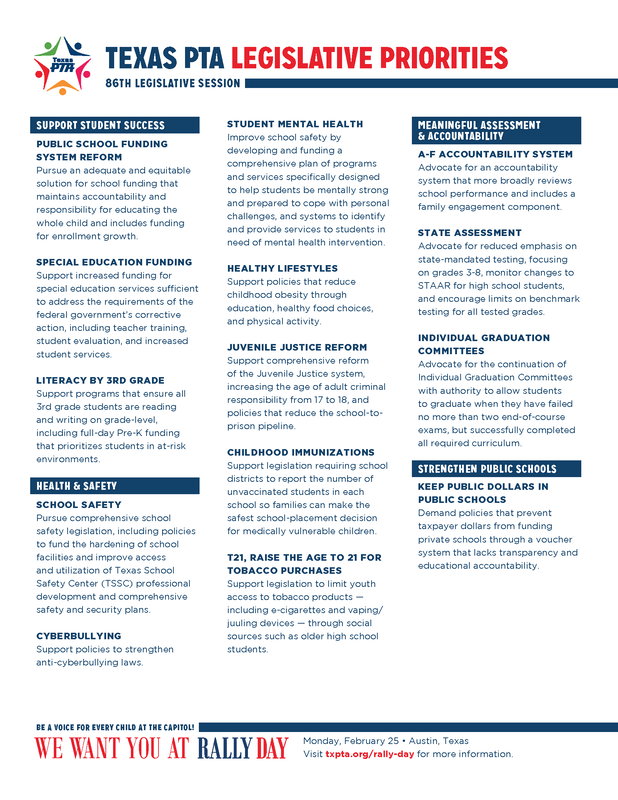 *Which all public schools should already be doing because the State of Texas should already be funding these programs and staff to effectively implement and monitor. Community schools reduce barriers to learning through intensive engagement and planning with the community and service coordination. ​Read the Committee Substitute to House Bill 3 (19 March 2019) - Merit Pay was removed. Watch the archived video of the House Committee on Public Education here, which begins with the STAAR Test Public Hearing. The early bird gets the worm: Members are usually only in Austin while in legislative session on the Senate or House floor and available for meetings when not on the floor, in committee, or in caucus meetings. This leaves a very limited time for meetings that will only get shorter the longer the floor sessions and committee hearings last. Schedule those meetings while you still can. Staff can get the job done: While it’s great to talk to the elected member and get her or his take on matters, time constraints mean it’s likely you will be talking to staff members instead. Staff make important recommendations and can provide great insight on the member's thinking and the legislative process. Don’t feel slighted by meeting with staff, and instead use it to your advantage. Make your case but be sure to listen: Often we are so determined to make our policy case that we forget to listen. Be sure to ask how the member feels about the issue, if they have taken previous positions, and what concerns they have. This will better inform your follow-up materials and future meetings. Do you make an ask? Nothing is easier for a member or staffer than a visitor that provides a bunch of information and never makes a request. While this is great for the member it’s not effective advocacy. Be sure to ask if the member will support your issue, file your bill, or follow-up with an answer. Staff are trained to not speak for the member unless authorized, so follow-up with an email and offer to be a resource for when the time comes to make a vote. Stay relevant and timely: Staff and members are pretty focused on the issues directly before them. It’s extremely difficult to expect a member or staff member to be an expert on every issue before the Legislature. They tend to focus on the issues before the committees on which the member serves. Try to time your visits to coincide with the issues before the member, but don’t wait for the day of the hearing or the floor vote when a recommendation to the member has already likely been made. The school finance system is complex, outdated, and underfunded. These problems are not new, and have led to a long tradition of challenging the school finance system in court. The latest court challenge resulted in the state Supreme Court declaring our school finance system to be barely constitutional and urged the Legislature to take action. As a result, the Legislature created the Texas Commission on School Finance to study and make recommendations for the school finance system. This commission will be meeting all year and the Center for Public Policy Priorities will be at each meeting to keep you informed. We're glad this commission is meeting, because making meaningful changes to our school finance system is gonna take the time and focus not available during a regular legislative session. However we know that commissions and studies alone are not enough to fix our school finance system because we've done this before. 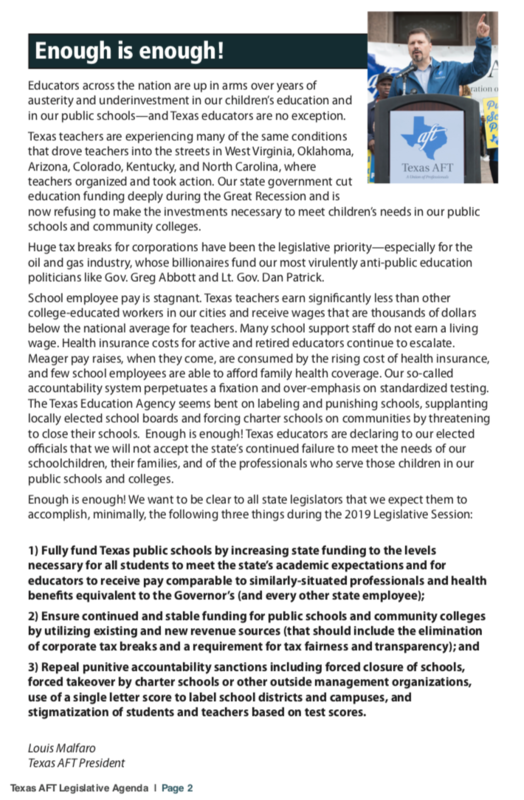 ​The commission's recommendations will only bring meaningful change if they're coupled with the political will necessary to bring the needed investments to our public education system. 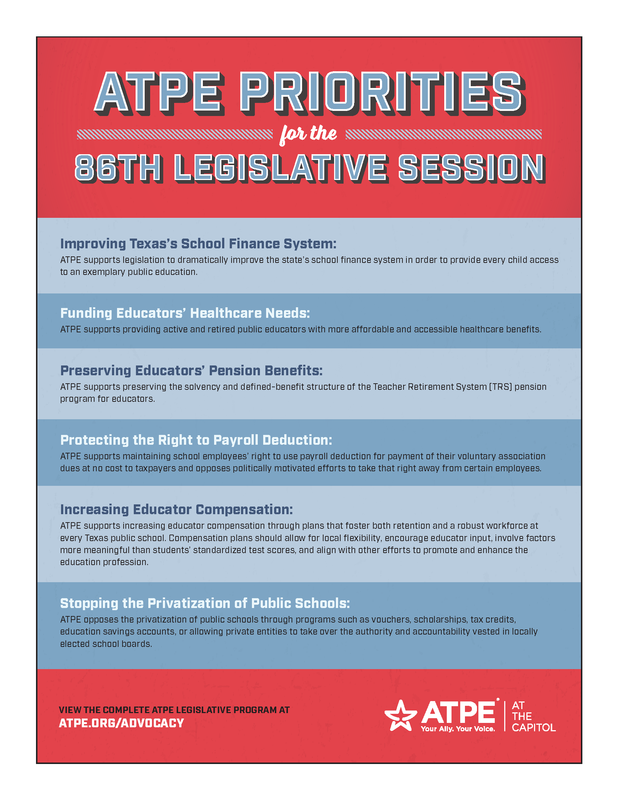 As this commission is meeting, it's important that the people of Texas communicate to their legislators (http://bit.ly/txlawmakers) that we cannot wait any longer for a school finance system capable of providing a high-quality education to all 5.3 million children in our public education system. Please continue to follow CPPP for updates and analysis as the commission works to build their recommendations. ​Read more from the Center for Public Policy Priorities here. 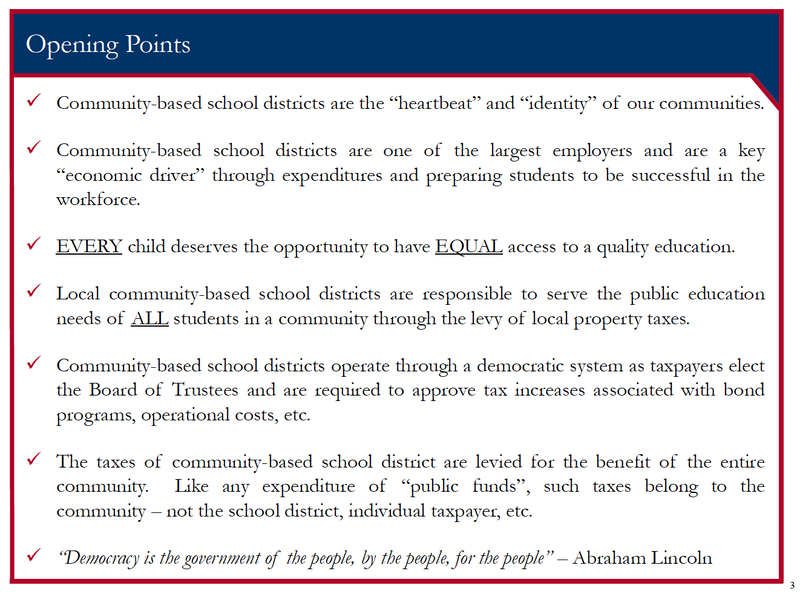 ​Read the Commission on School Finance Report here. 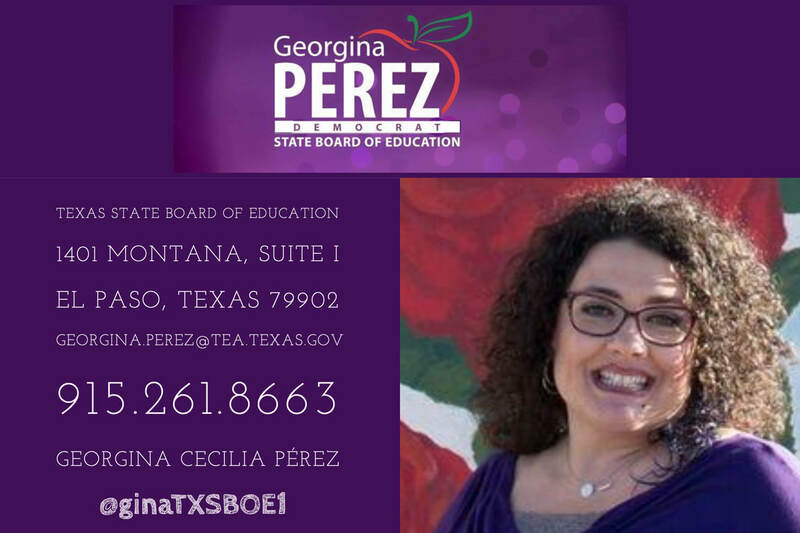 Require reporting and regular meetings between the Texas State Board of Education and School Land Board. 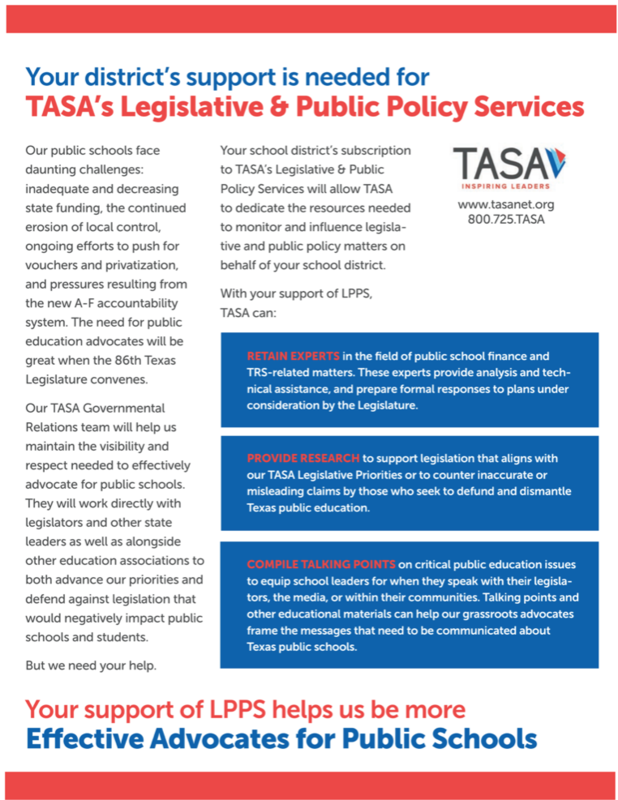 Funding Support for TEA’s two Legislative Appropriations Request (LAR) Exceptional Items – Special Education Supports and Safe and Healthy Schools Initiative: A brief overview of the exceptional items are available in the TEA LAR, beginning on page 3. *The LAR is the TEA's request for how much legislators should budget for public education. The latest LAR has been controversial because the Commissioner Morath is requesting $3.5B fewer dollars from the state in state funding over the next two years. The TXSBOE did NOT discuss or vote on this entire request — only the two exceptional items which request additional funding for Special Education and School Safety. Exceptional items are formal requests that go above and beyond what is contained in the regular LAR. While the funding contained in these items is still less than what is needed to fully address Special Education and Healthy Schools, they are a necessary step in the direction of targeted funding. Texas Commission on Public School Finance - Address the outdated inefficient school funding formulas by working to implement the findings of the Texas Commission on Public School Finance, specifically, the considerations for new Dyslexia and Dual Language allotment. There are 1 million students in Texas who are English Learners (EL), this is 1 of every 5 Texas public schools students.While 120 languages are spoken in our schools, 90% of our EL students speak Spanish. Compelling data prepared by Dr. Elena Izquierdo, University of Texas at El Paso, was presented to the School Finance Commission illustrating that dual language strategies are highly effective while bi-lingual or pullout strategies (ESL) are much less effective / not at all effective. ​Currently, the school finance system reflects a single bilingual education weight of 0.1, which includes students in pullout, bi-lingual and dual language programs. The total annual cost to the state of this current weight is $570 million. However, this weight does not incent (nor provide sufficient funding) for school districts to offer dual language programs despite evidence of greater effectiveness. What is the Return on Investment in Your Community? 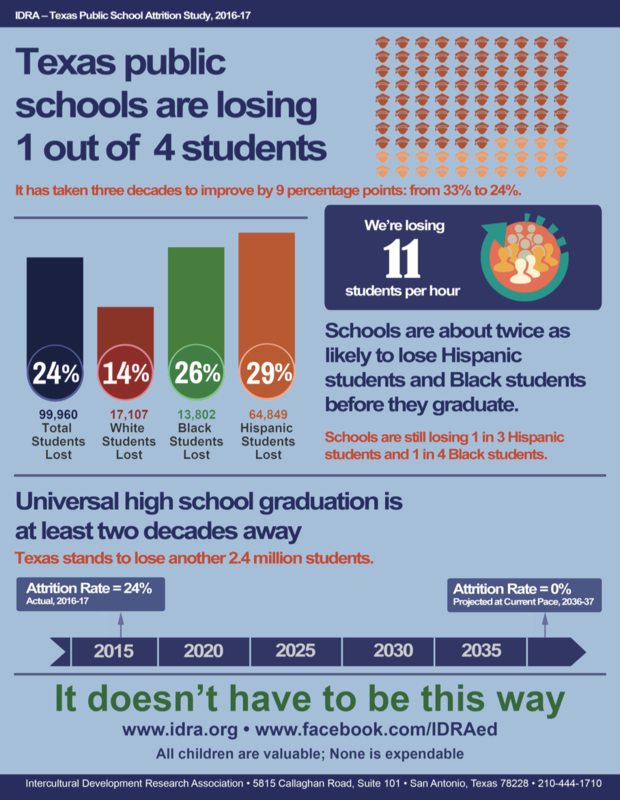 Texas is failing to graduate one out of every four students - which translates to losing 11 students per hour. The statewide attrition rate is 24 percent (down from 25 percent last year). Black students and Hispanic students are about two times more likely to leaveschool without graduating with a diploma than White students. Expand the State Board of Education’s authority listed under Texas Education Code §31.023 to review and approve instructional materials beyond 50% of Texas Essential Knowledge and Skills coverage, factual errors and applicable physical specifications. Allocate funds to the State Board of Education to support the creation and implementation of a long-range plan as required by Texas Education Code §7.102(c)(1). Support the Texas Education Agency’s Legislative Appropriation Request Exceptional Item to improve student data privacy by: 1) providing resources to the agency to ensure the agency data systems maintain and improve student data privacy, 2) passing requirements for publishers and third-party suppliers to ensure student data privacy and 3) enacting student data privacy guidelines for local districts that include a requirement for local district to adopt a plan to protect student data privacy. 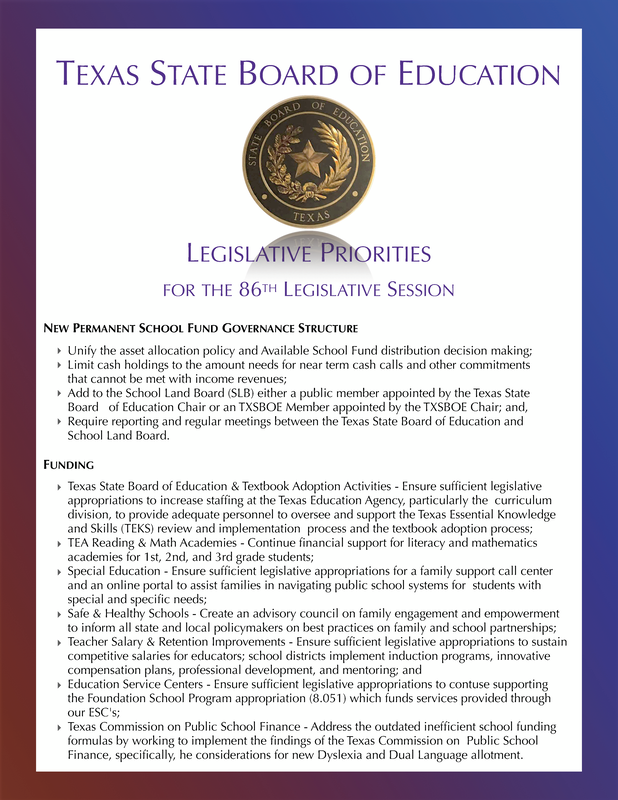 Support the Texas Education Agency’s Legislative Appropriations Request Exceptional Item for E-Rate to support funding for high-speed internet infrastructure for classroom connectivity to improve student access to online resources for all Texas students. 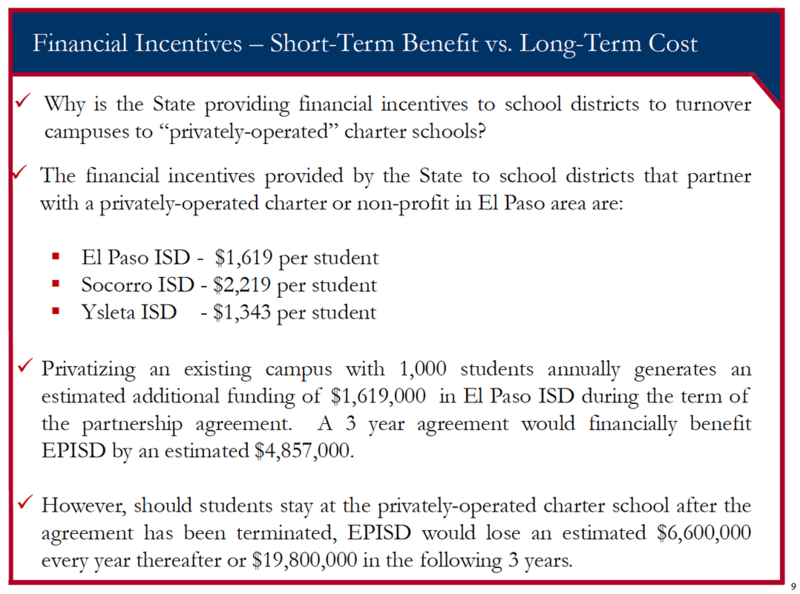 Remove the limitation on the agency listed under Texas Education Code §7.028 to undertake on-site monitoring of school districts and charters and provide funding for on-site monitoring. ​What else does HB 21 (School Funding) do? 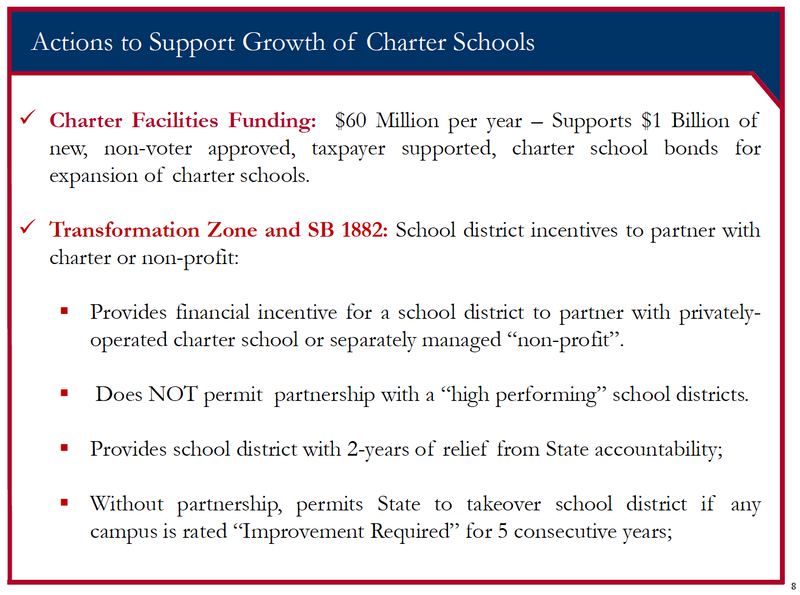 Any school/district receiving state funding should be subject to EXACTLY the same criteria and requirements. There should only be ONE method of evaluation, to include the same data and calculations, and not several (i.e. PBM, TAPR, and A-F). Only statistically valid and uncompromised data should be used; corrupt data must be thrown out. There should be NO overall rating, AND the ratings should include only those domains/areas that a district has control of (i.e. ISDs accept all students regardless of Spec Ed, LEP, 504, migrant, or otherwise). Score reports should include ALL schools/districts for comparison purposes, listed/shown on a normal curve distribution. The current method of determining Campus Groups is completely inaccurate and invalid. ALL decision making which uses the data and report should be left to the LEA. The state is NOT the primary source of funding, and, therefore, should not be the primary source of decision making for the LEA. Reports should include the use of long term trends and averages (to compensate for small test group sizes at small rural schools). ​Kids no longer get arrested for truancy and guess what? 90% decrease in the # of court filings and a .13% increase in attendance. It’s a very important law on the books ~ The Texas Association of Secondary School Principals writes letters to all Texas HS principals (2x/year) to remind them of their obligation. Principals may delegate this responsibility to another educator, however, the law is clear. 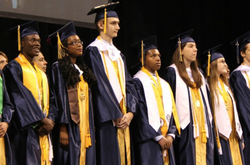 ​Do up to 80 percent of Texas high school graduates (still) flail afterward? Evidence has proven that our STAAR/EOC does NOT prepare our students for college/university, why do we continue to hurt our students, educators, schools with these metrics? Potty Policing is the distraction. ​Privatization is the goal. "Lt. Gov. Dan Patrick on Tuesday announced he is asking Attorney General Ken Paxton to weigh in with an official opinion on whether the Fort Worth ISD’s policy on protections for transgender students is legal under Texas law. “Good Enough” is nether good, nor enough. The state continues to focus on standardized testing as a measure of the students’ achievement and teachers’ performance. 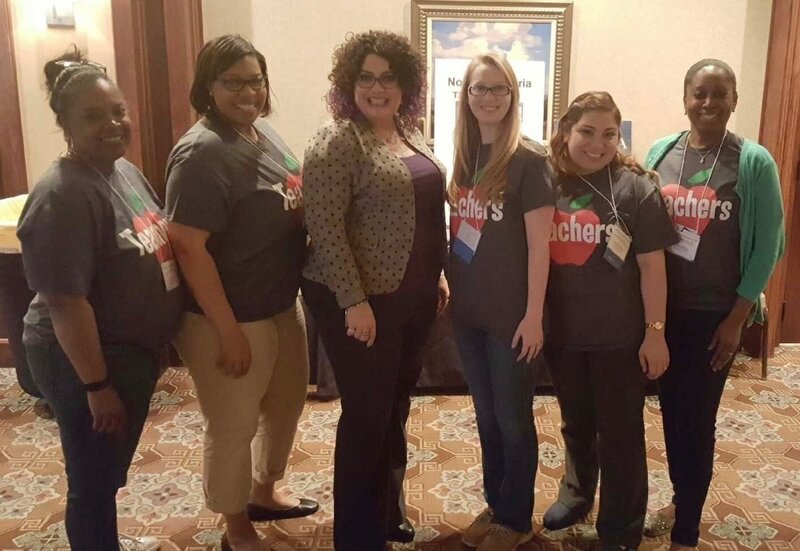 The state rightfully demands high performance from teachers and students but the Texas legislature has continuously given students, teachers, and Texas families the bare minimum. Texas families deserve and expect more from our legislature. The Texas legislature needs to make education a priority and fully funding education is just the beginning. The Texas Supreme Court ruled that our funding system meets “minimum constitutional requirements”. It’s time we expect the same high standards from our legislature that we expect from our students and teachers. Can you imagine what this state would be if our teachers allowed our students to do just the bare minimum instead of pushing them to meet their potential?